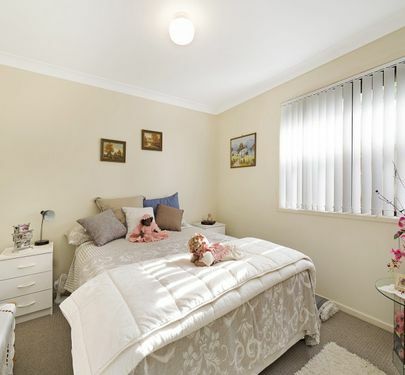 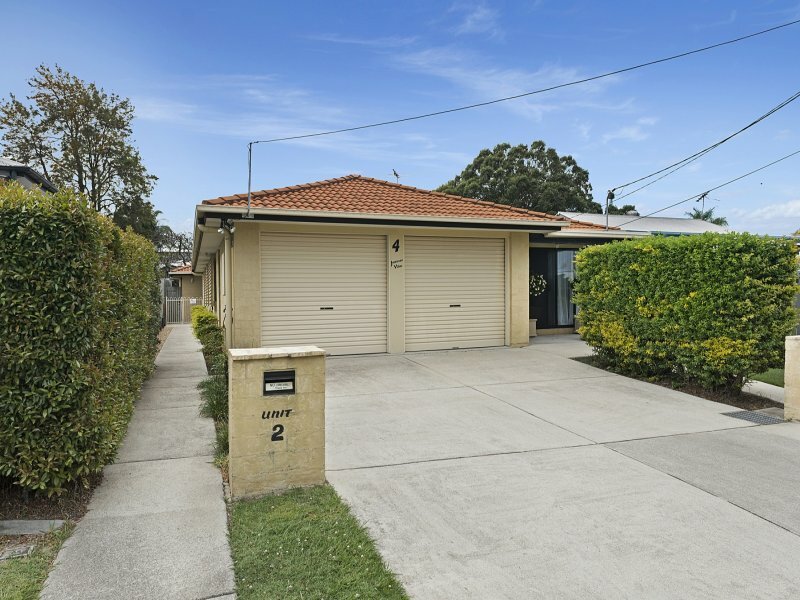 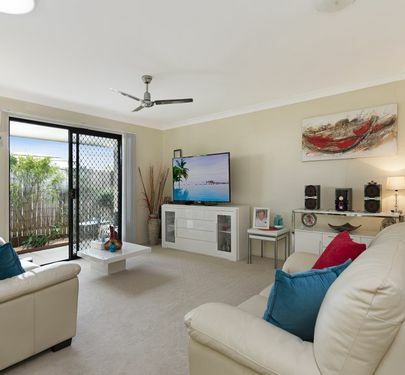 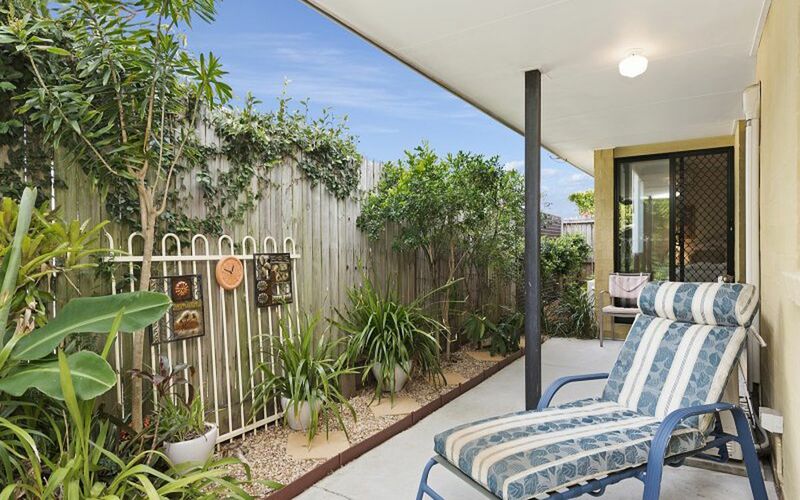 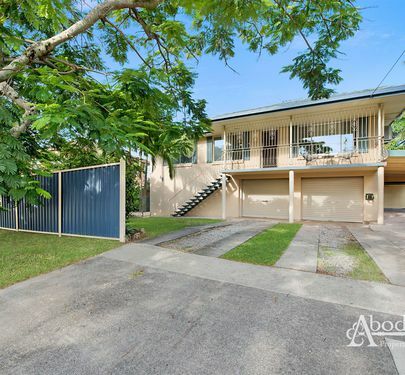 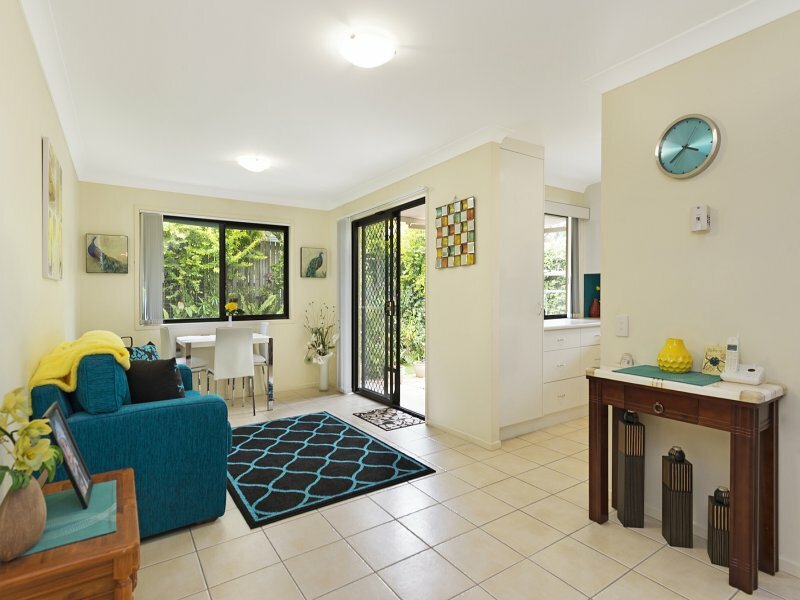 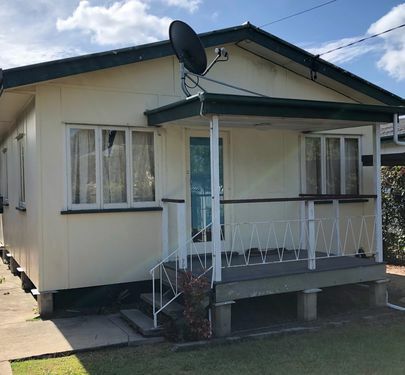 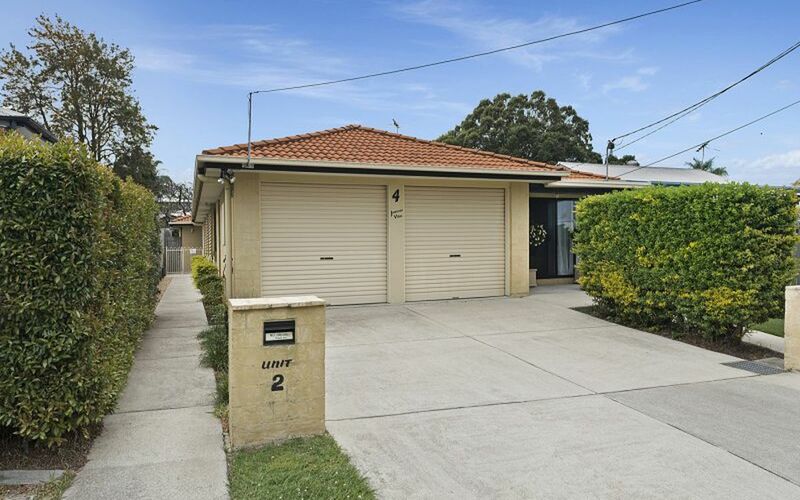 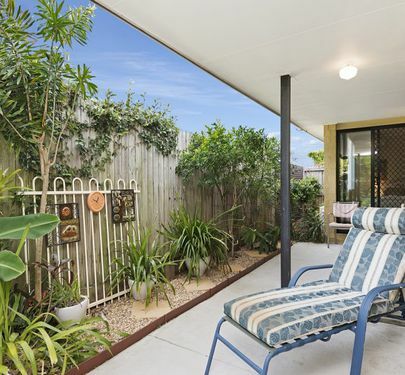 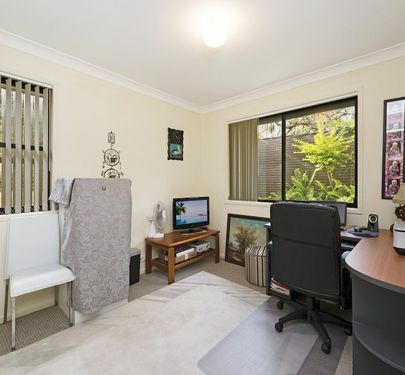 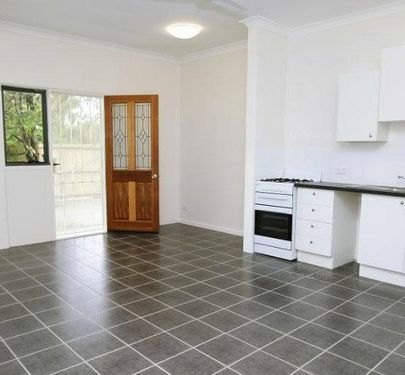 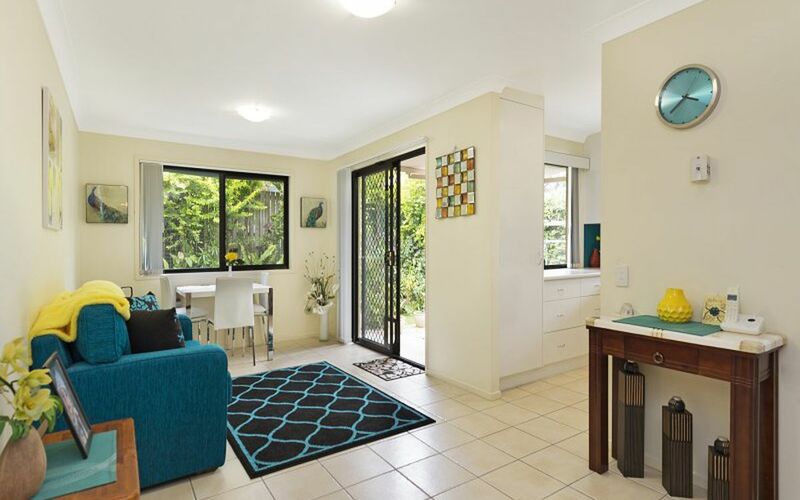 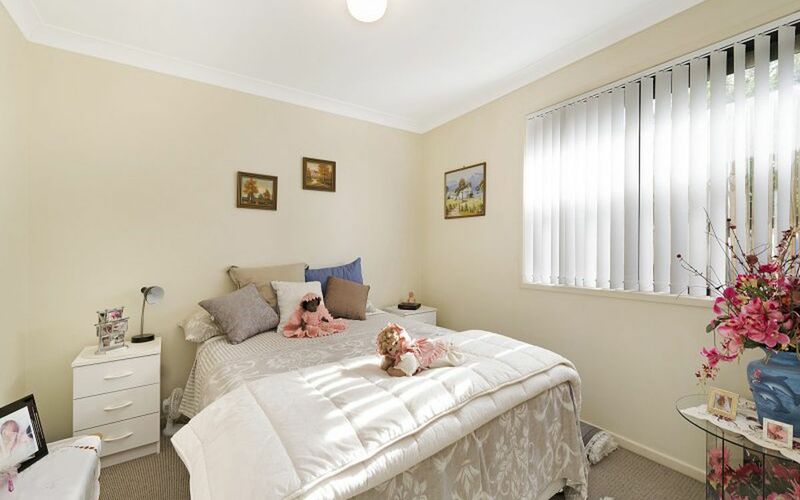 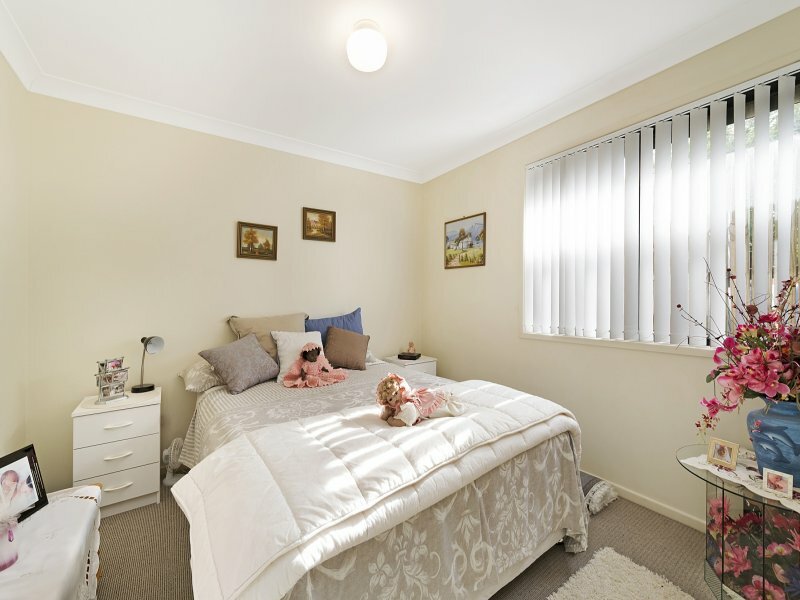 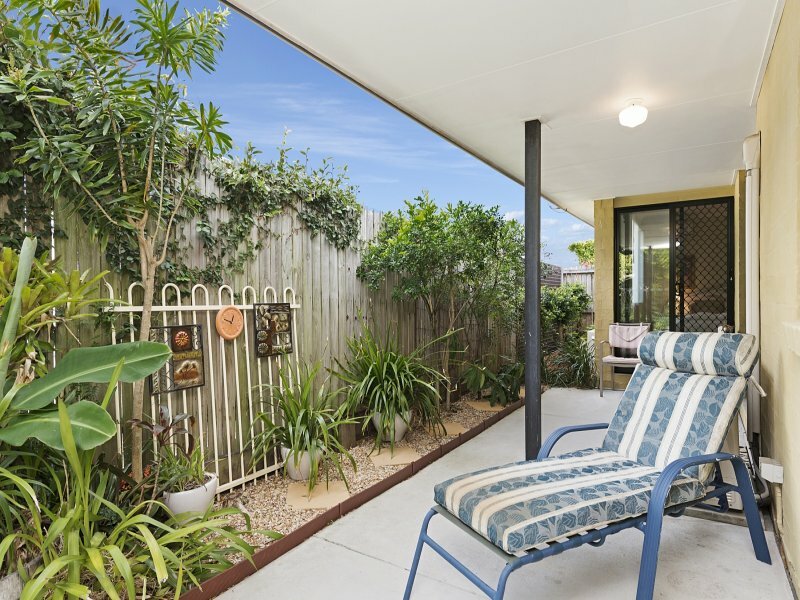 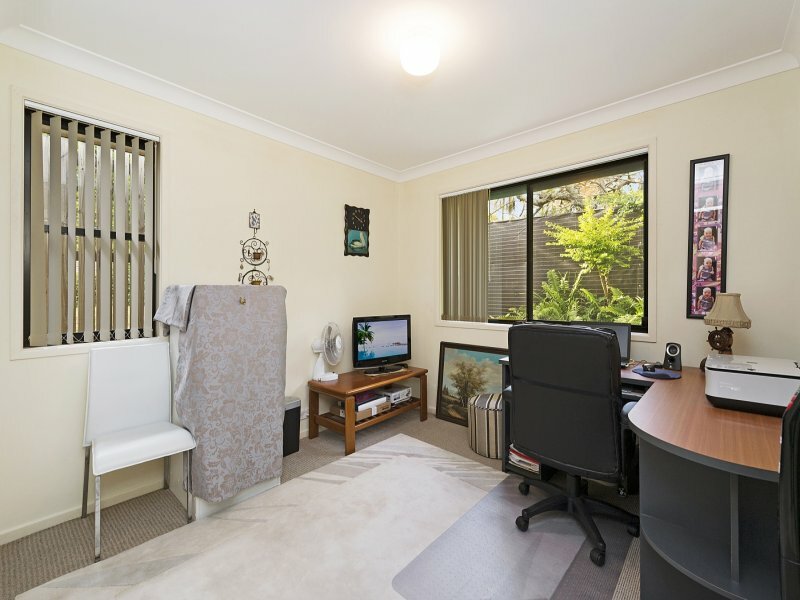 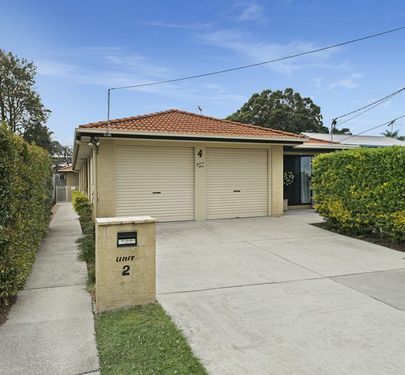 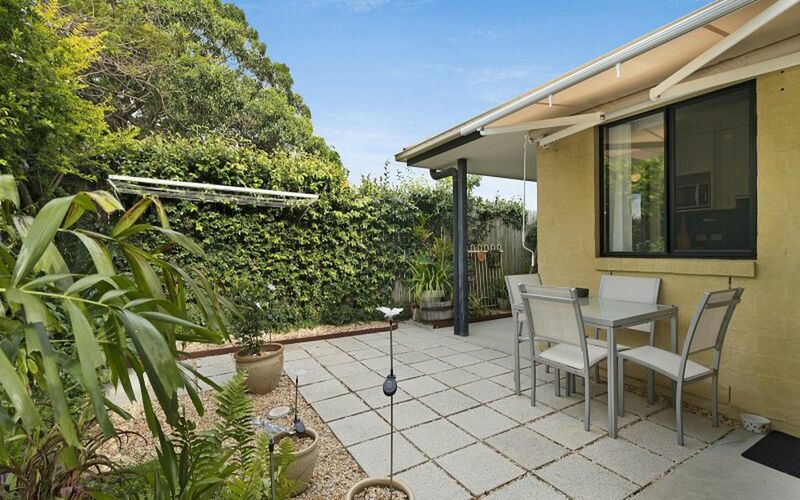 This lovely Redcliffe Duplex is a rare find! 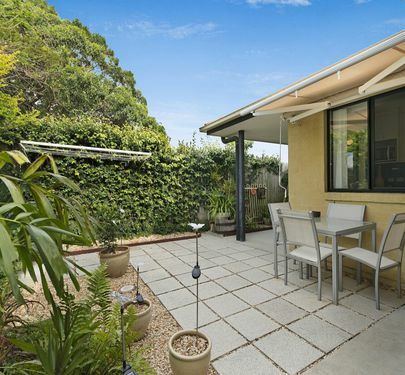 When location, size and serenity matters, this is the home for you! 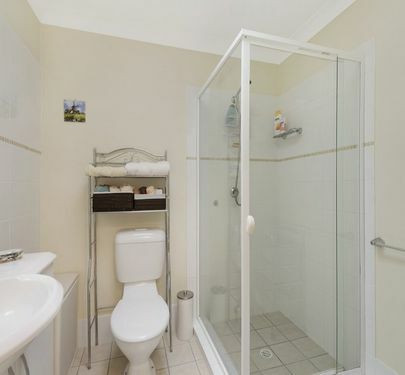 Being so private that you"ll forget anyone is around. 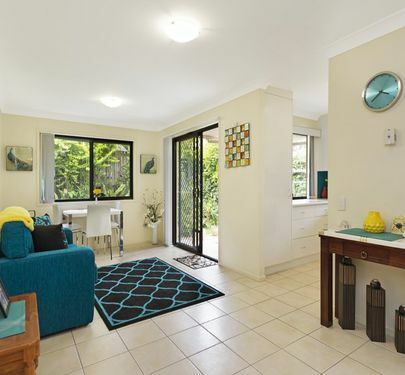 With large open-plan living areas and a separate dining area, this three bedroom duplex has a lot to offer you! 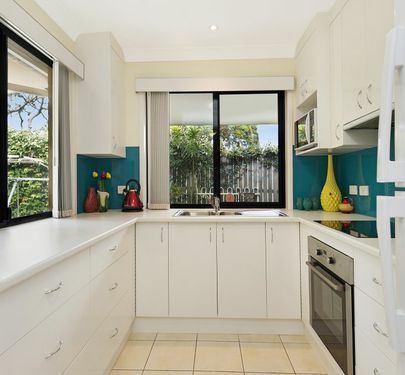 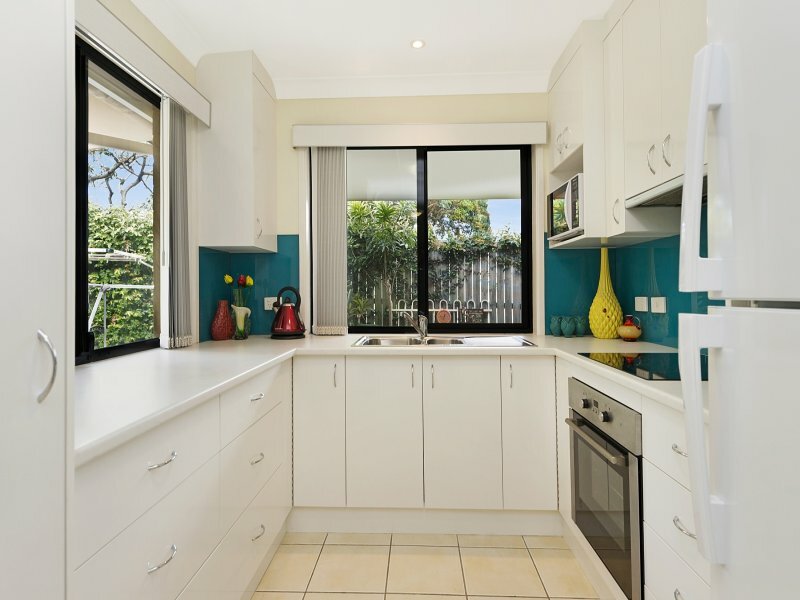 From a fresh, spacious kitchen with beautiful colours, stainless steel appliances, deep storage drawers, large pantry and quality ceramic, touch top stove. 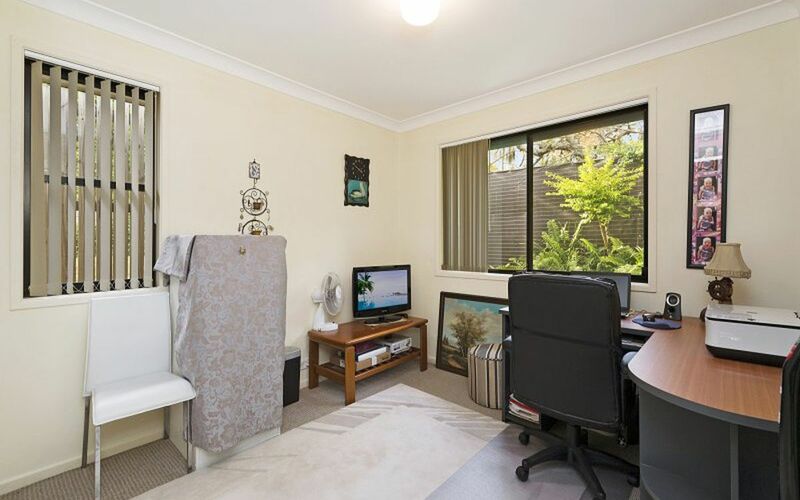 Of course the outlook is straight to your private garden courtyard. 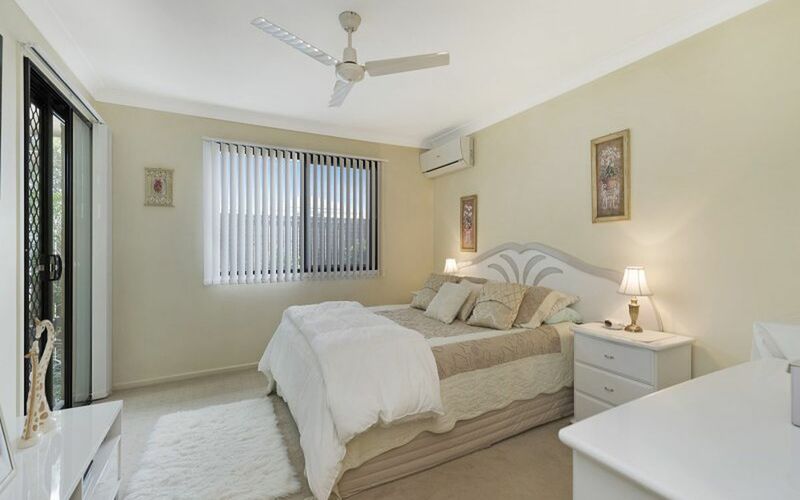 The master is truly amazing, with plenty of room to move, built-in wardrobe and a large ensuite. 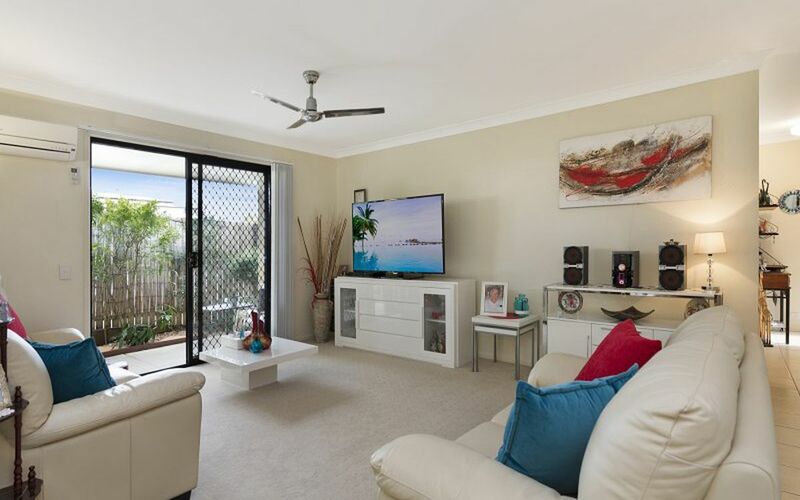 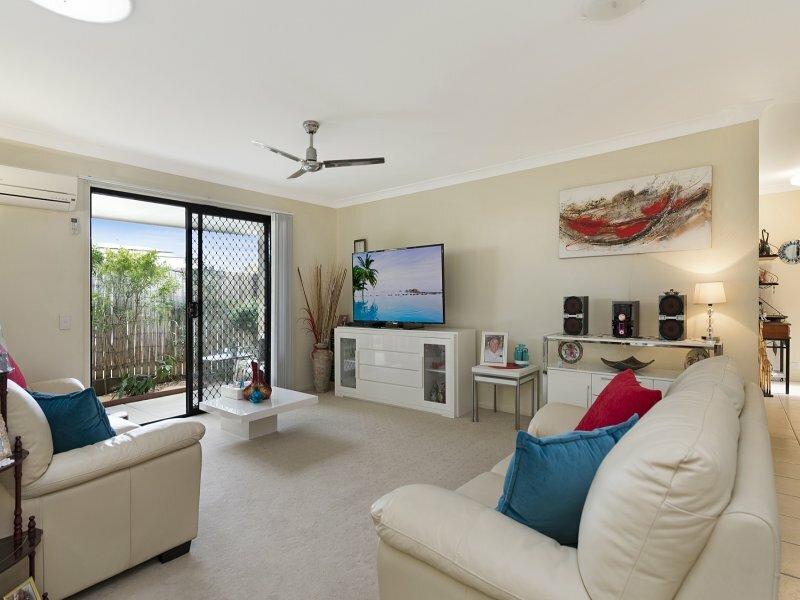 Your own private door to the large alfresco/courtyard over-looking, your suite has air-conditioning as well as a ceiling fan to suit all year round! 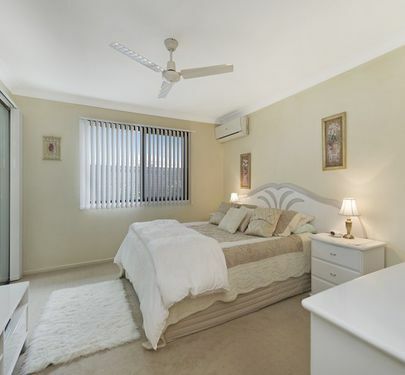 The two other bedrooms are a fantastic size with built-in robes. 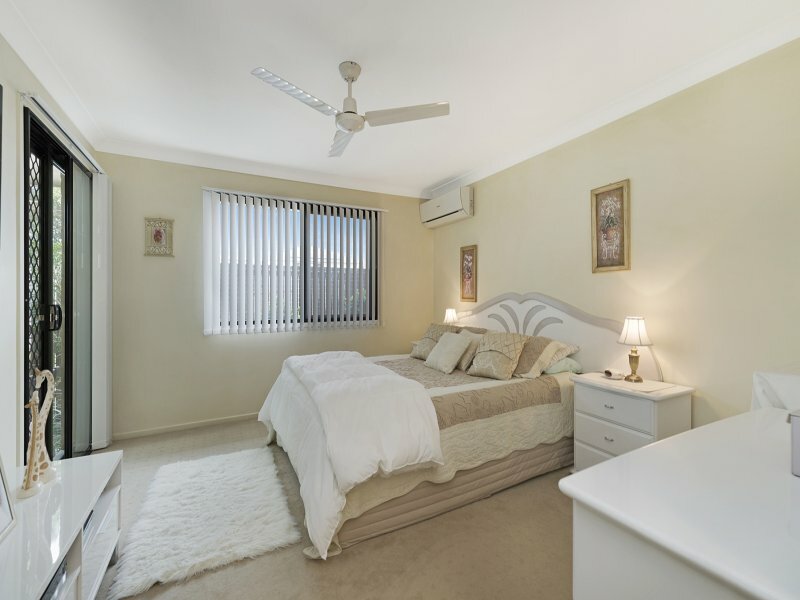 Whether your intention is to use them for two other bedrooms or one as a bedroom and one as a study, this will be ideal for any functionality. 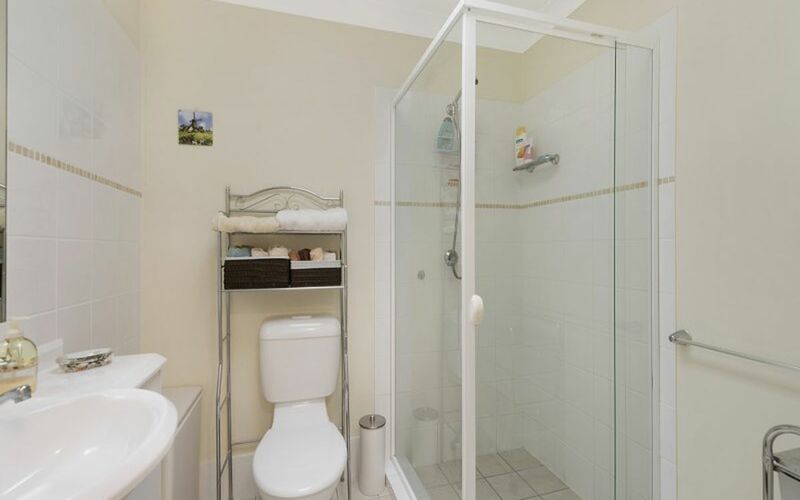 With a good sized bathroom (including a shower over bath) as well as a separate toilet and separate laundry with outdoor access. 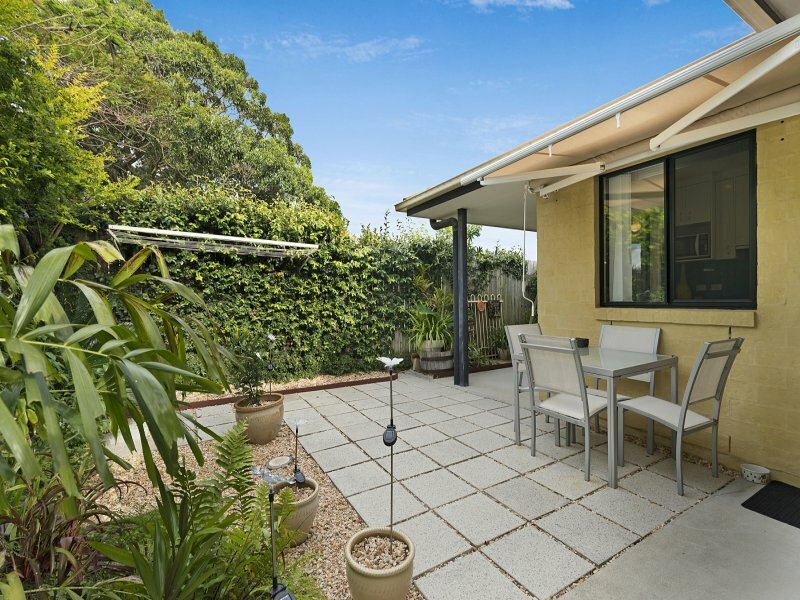 With quality crimsafe on all windows, roll-out awning to form part of your alfresco or allowing you to enjoy the sunshine, and the landscaped courtyard. 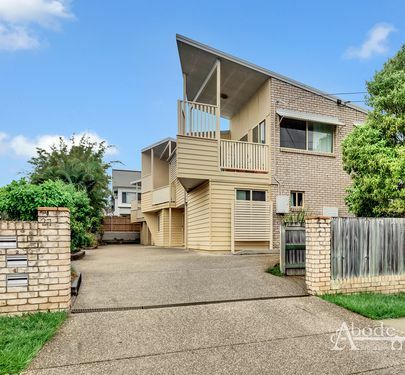 Located just 1 minute from Suttons Beach, and just 2 minutes from the newly open Pilpel by the Sea Restaurant, this is sure to be a win. 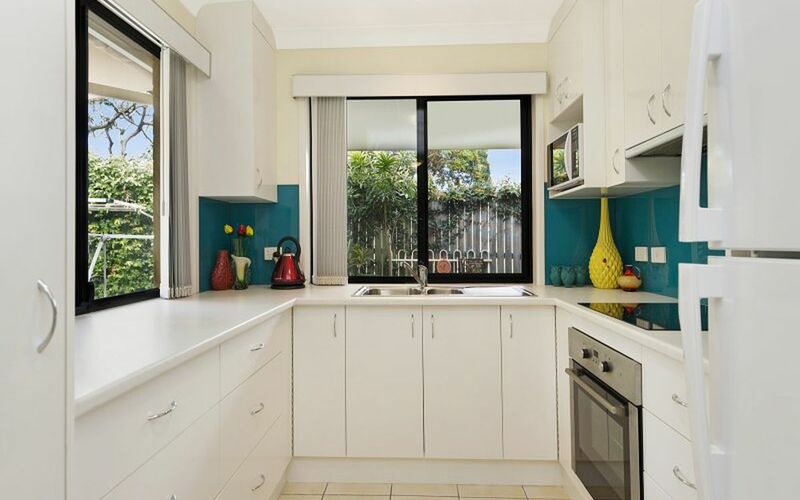 Don’t hesitate with this exquisite property. 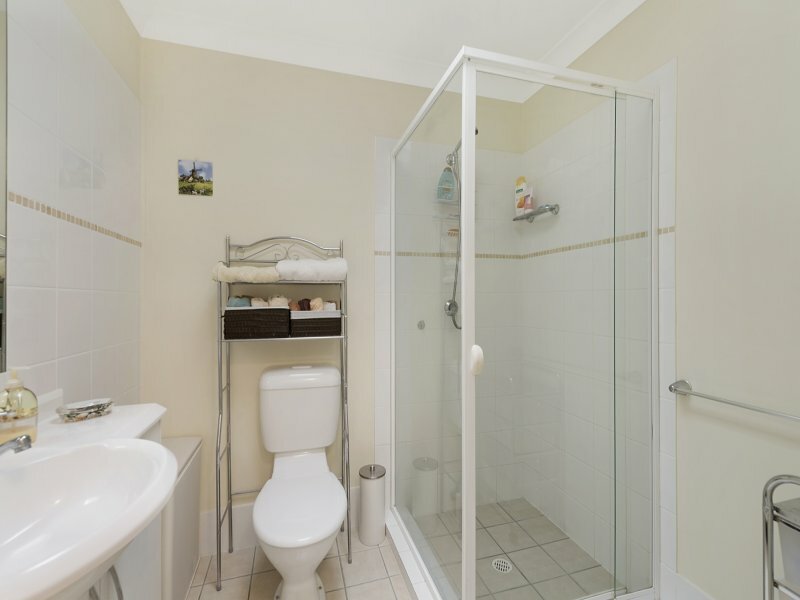 Call Brendan Abode Properties TODAY to book your own private inspection.